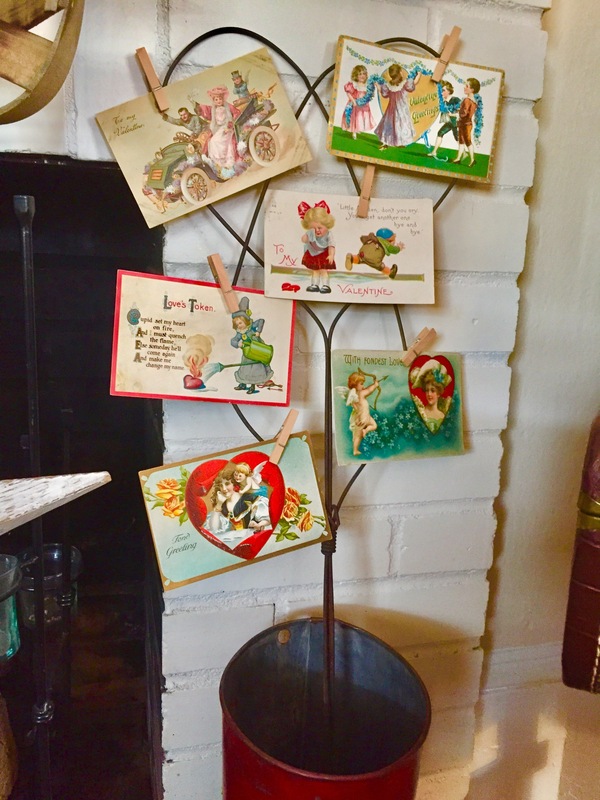 I am in a bit of a decorating quandary this week. The calendar tells me to continue with cozy winter but the weather outside has made me long for Spring delights…so I chose to change nothing until there is a meeting of the minds… between Mother Nature and me. 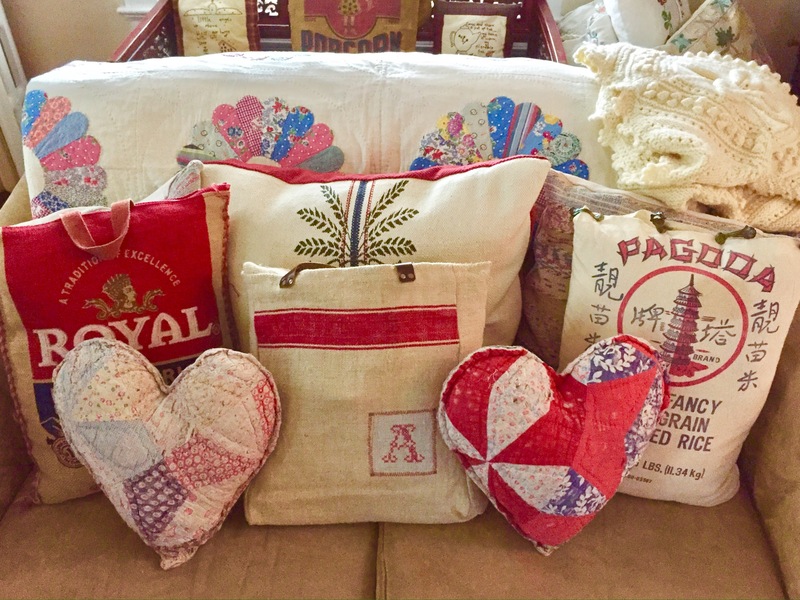 On the plus side, it does give me the opportunity to feature some more of my treasures from another land! 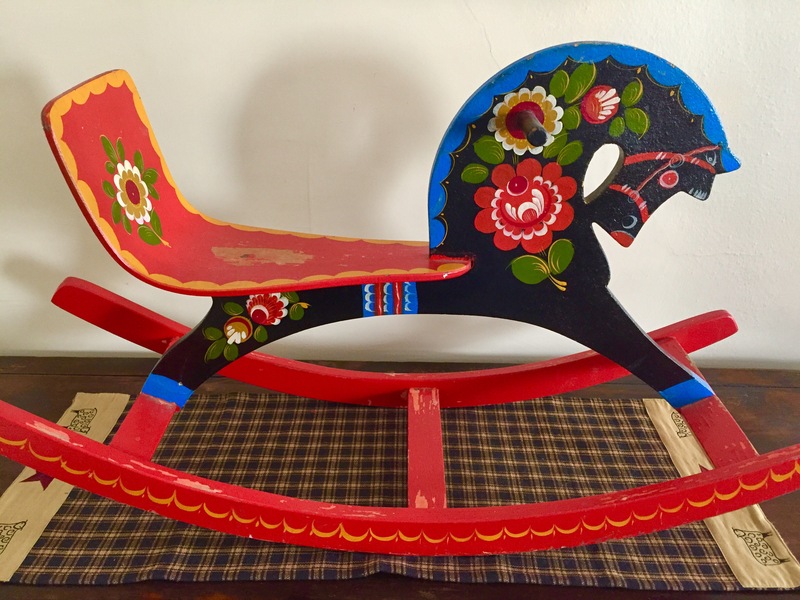 A lovely and well used antique rocking horse from Russia. One of the few things I decided to buy before I saw the price tag…thankfully it didn’t require a second mortgage on the house. 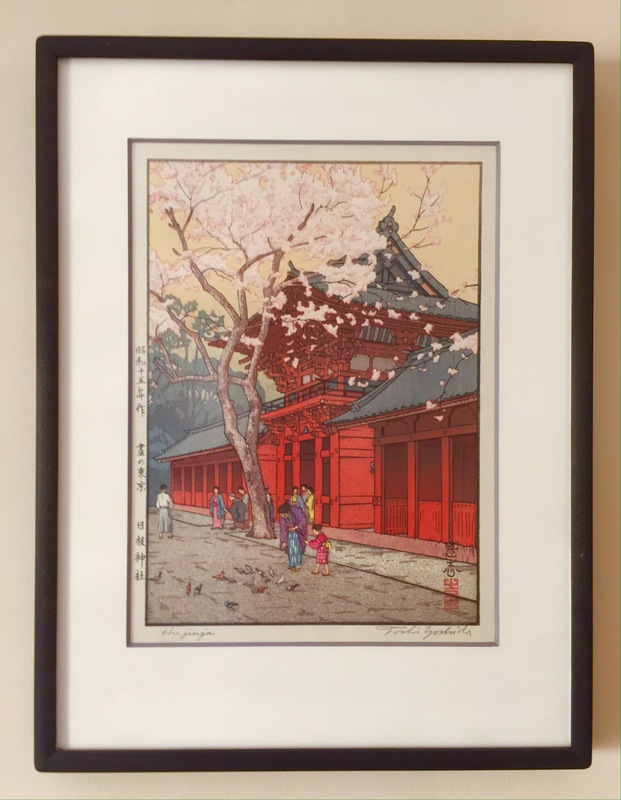 A beautiful reminder of time spent in Japan. Just looking at this wood block print brings back happy memories. 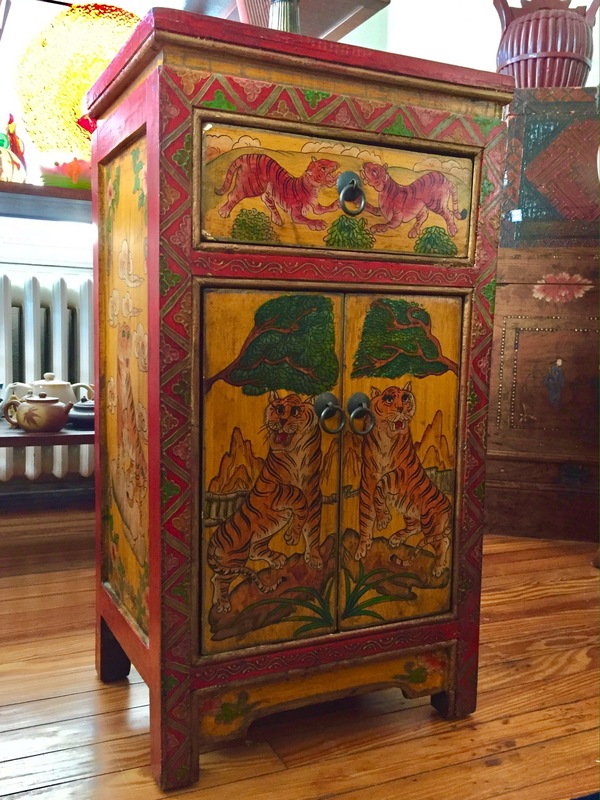 My antique tiger cabinet from Hong Kong. I can’t decide, however, if the tigers are friendly or menacing. 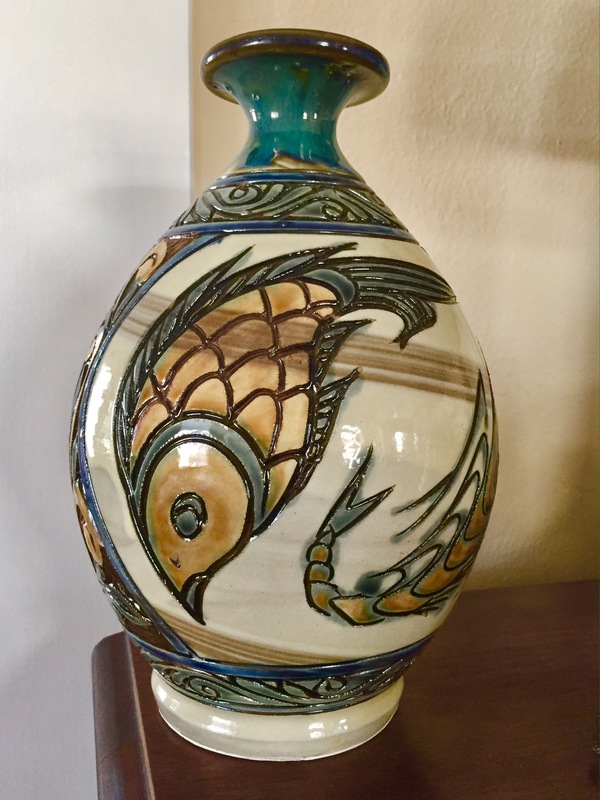 Pottery is a lovely art form that allows you to touch and feel the hands of the artist. 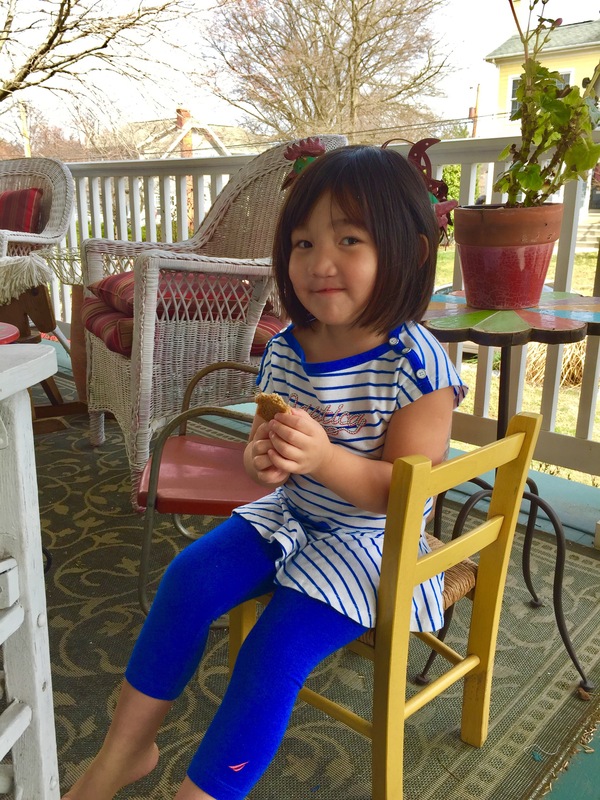 The Princess enjoyed a visit with Grandparents this weekend…as evidenced by the cookie in her hand…and the smirk on her face. Who could resist spoiling her? I think Mother Nature is a bit confused…70 degrees…in February…in Maryland. I’m not complaining…just bewildered, like the poor tree blossoms. 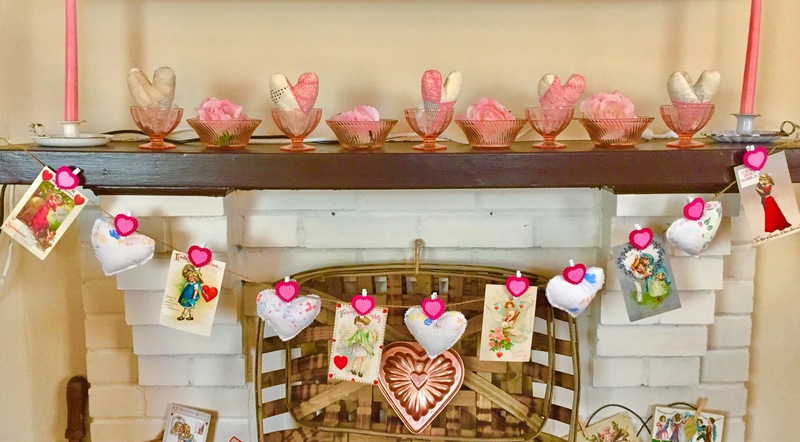 One thing I am not confused about…the adorable heart cupcakes from Sugar and Spice and Family Life. How can I wait a year to make these? Is the weather confused by you or is Old Man Winter still in residence? And more importantly…are you up for a game of Pooh Sticks? 7. 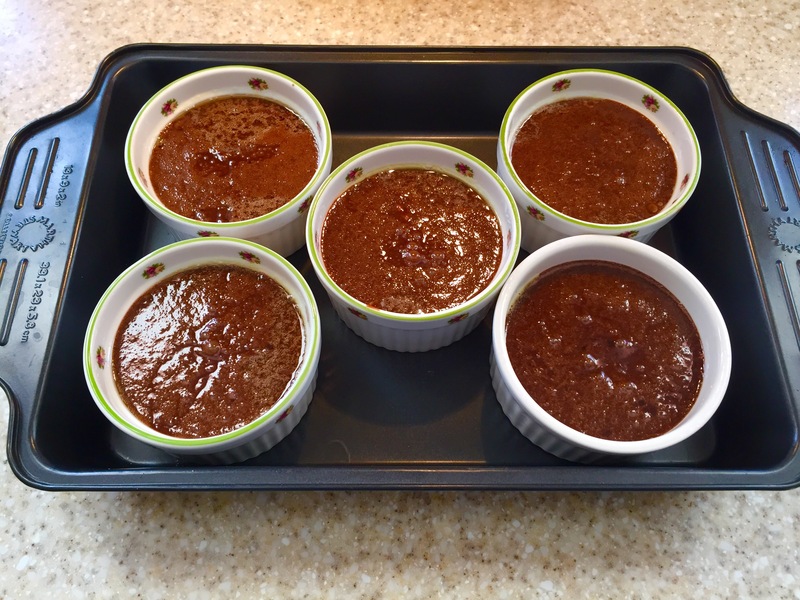 Bake for 20-25 minutes until the sides are firm but the centers are soft. Let stand 1-2 minutes. But wait…the best part hasn’t happened! 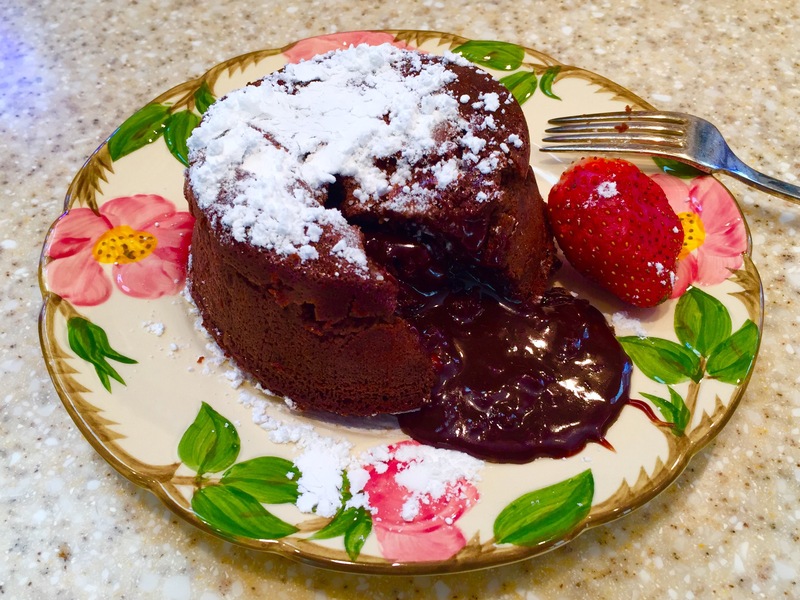 Garnish, grab a fork and watch the explosion of chocolate goodness…instant mood lifter! 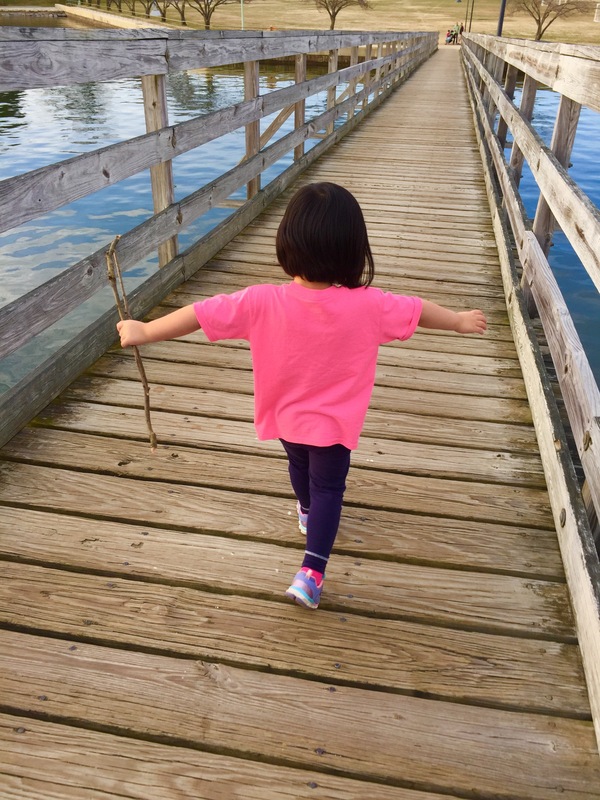 Of course, all the Princess needs for a great afternoon is a warm day, a bit of water and a couple of branches…Pooh Sticks anyone? I hope everyone had a wonderful and loving Valentine’s Day. Enjoy these awesome features! “We were given: Two hands to hold. Two legs to walk. Two eyes to see. 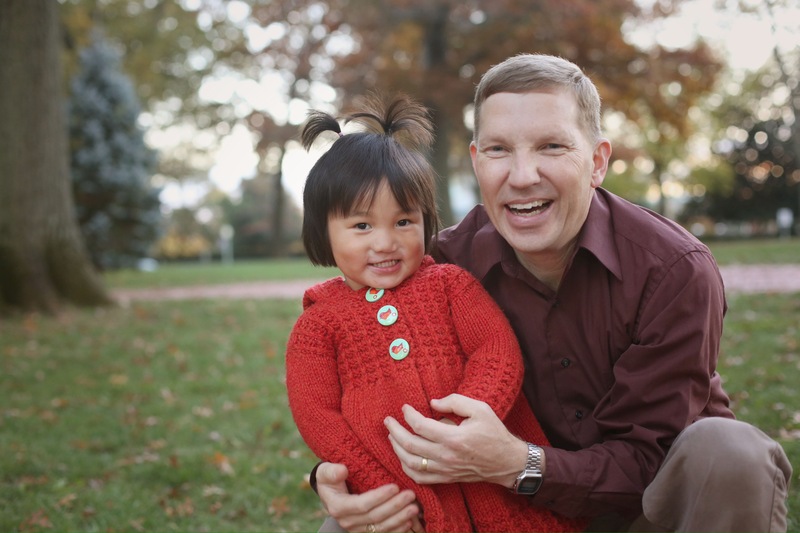 Lucky me…my two favorite valentines! 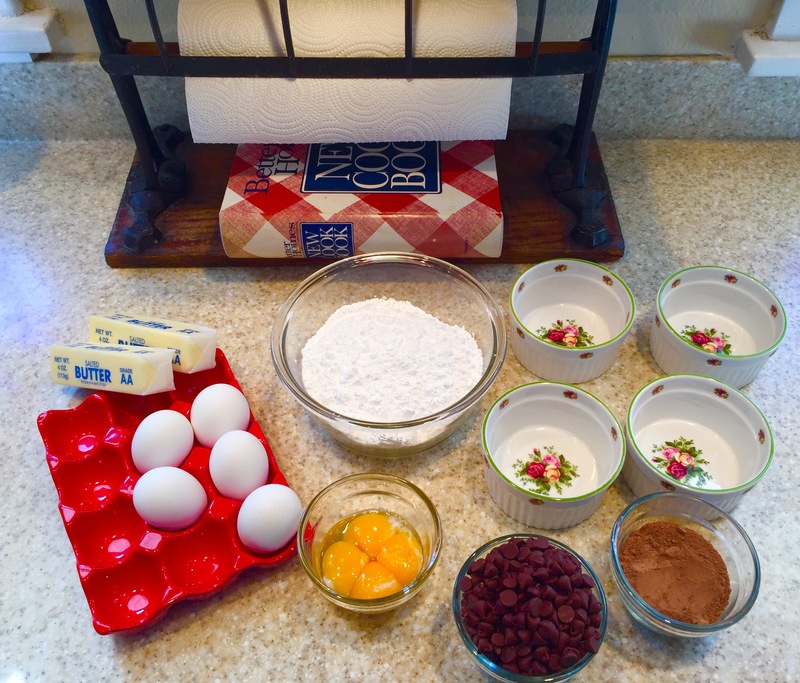 I am dreaming of a new kitchen…just dreaming at this point. 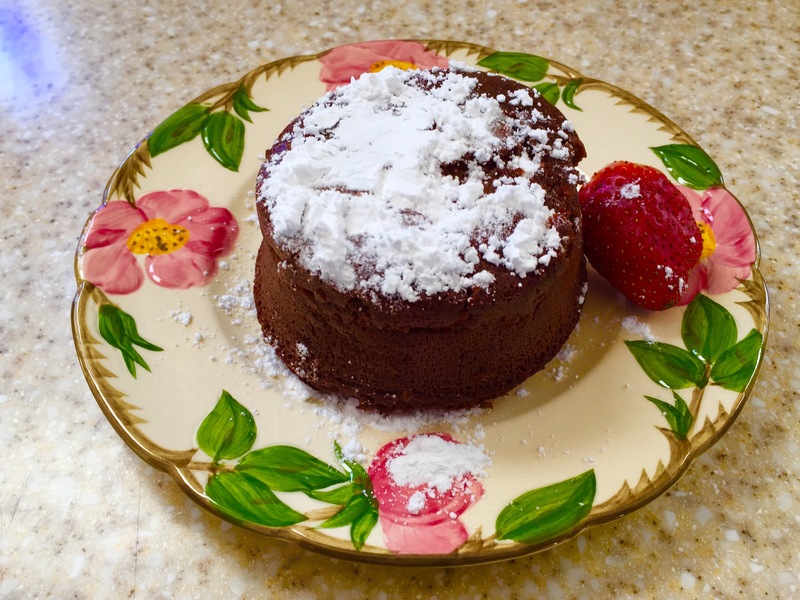 I imagine beautiful countertops, a large center island and a real pantry. Right now I am content with what I have and my dreams…but it does not hurt to put some images with those dreams. 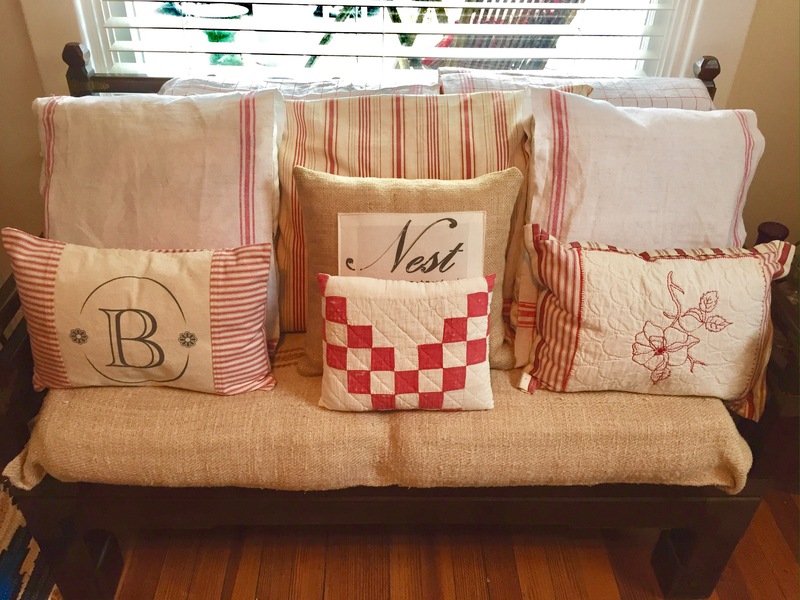 The French doors “just measuring up” used on her pantry…dreamy…and pinned! I have never really decorated for Valentine’s Day. I really don’t like a lot of pastels and the idea of little naked cherubs all over my home kind of creeped me out. 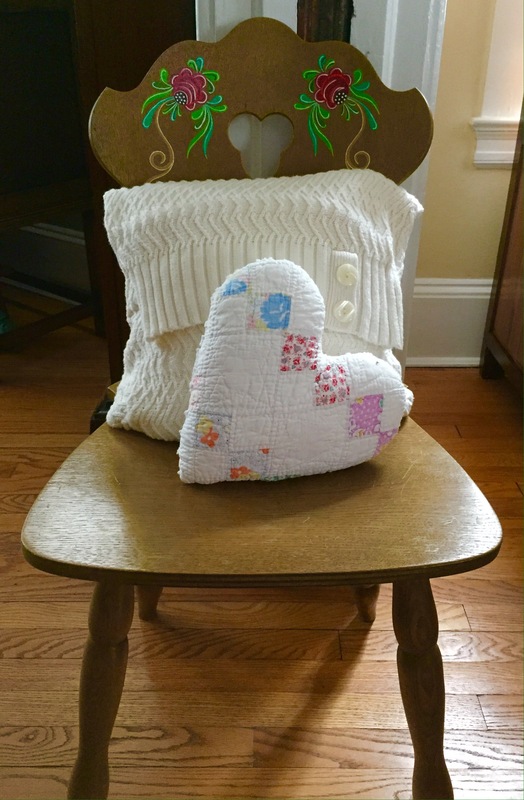 Then, I noticed all the cute decorating and party ideas all over blogland and something inside admitted that it looked…pretty cute. 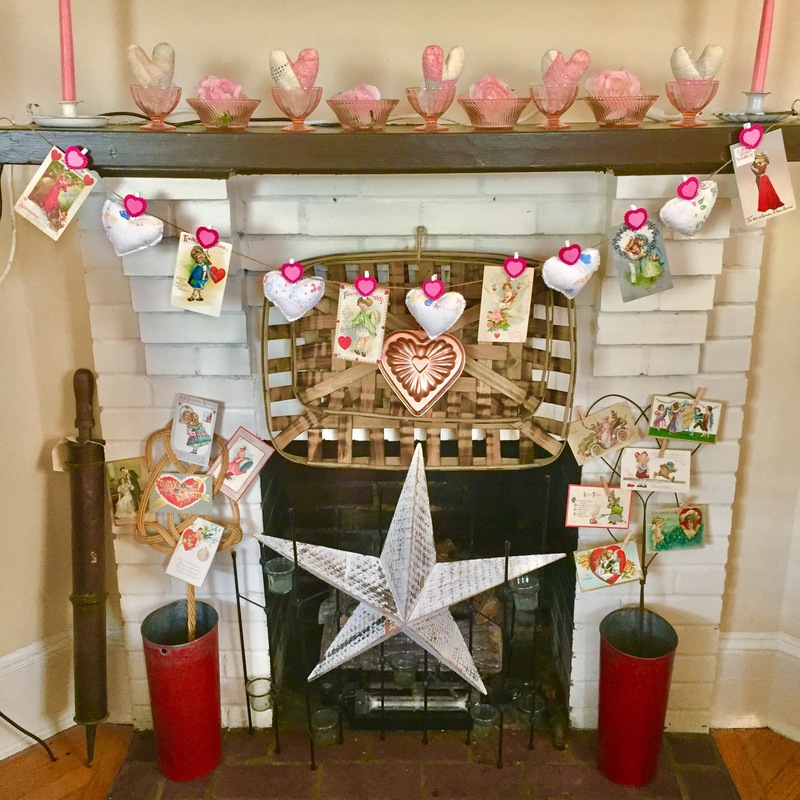 The challenge remained, however, how was I going to pull off this “love” decor with only what I already had on hand…a handful of vintage postcards and a few little vintage quilt hearts. Then I remembered…the box of pink depression glass in the basement…never really used. A few berry bowls and parfait glasses later I think it turned out very well! 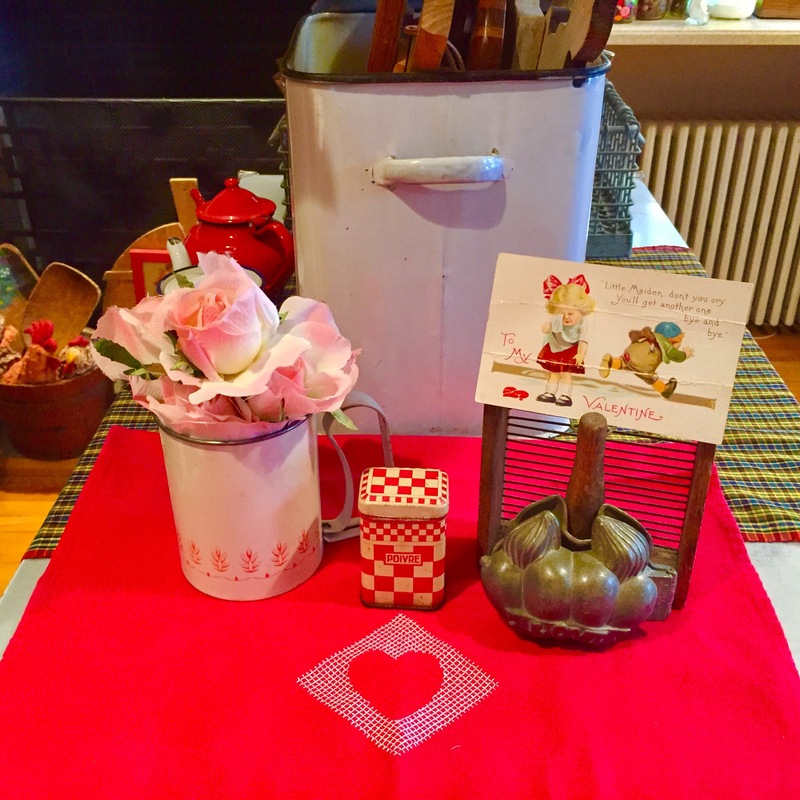 I just love how the enamelware candleholder and depression glass give the effect of valentines without venturing into “cutesy”. I, and probably thousands more, totally stole this idea from Sadie Seasongoods. 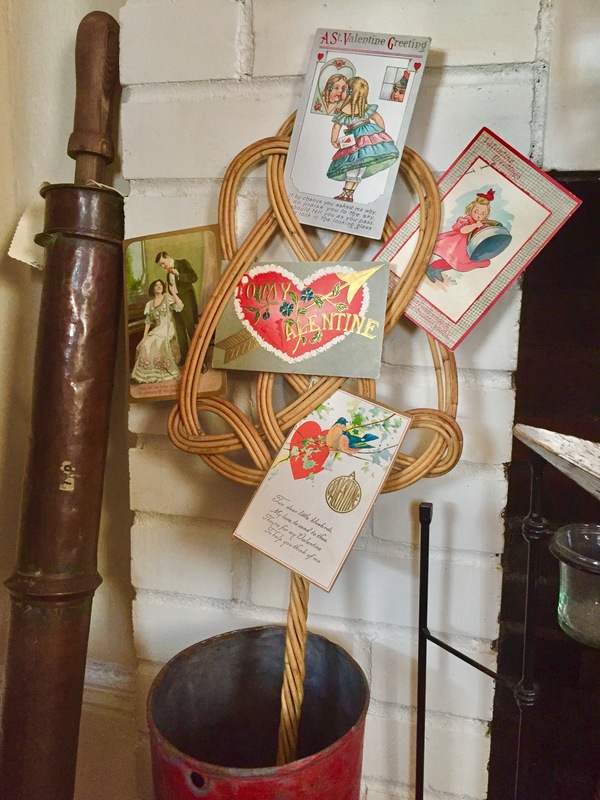 I mean who is brilliant enough to think of putting vintage valentines on a rug beater? 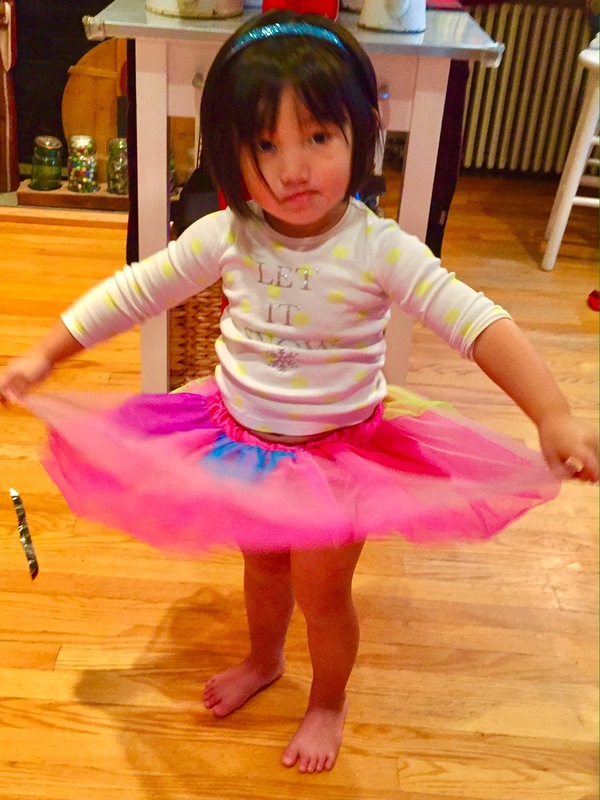 We are STILL waiting for snow…the Princess has stepped up her efforts with her performance of the snow dance.